Don’t Jump! It’s Only a Bump was written with one goal in mind: to offer a solution to men and women who suffer from depression and thoughts of suicide. The solution proposed has helped many, some of whose stories I’ve included in this book. I firmly believe that personal circumstances and setbacks, regardless of difficulty, are simply bumps in the road of life. Everyone experiences them. What really matters is how a person manages them. The approach I’ve taken is simple and straightforward: tying a person’s physical, emotional, and spiritual well-being to depression, and then sharing positive results from real people and their situations. I’m convinced these three areas of well-being are linked to depression and its severity; thus, if one area is missing or weak, the more difficult depression is to overcome. All the stories in Don’t Jump! are true and are shared by the men and women portrayed with permission and with their names changed to grant them anonymity. 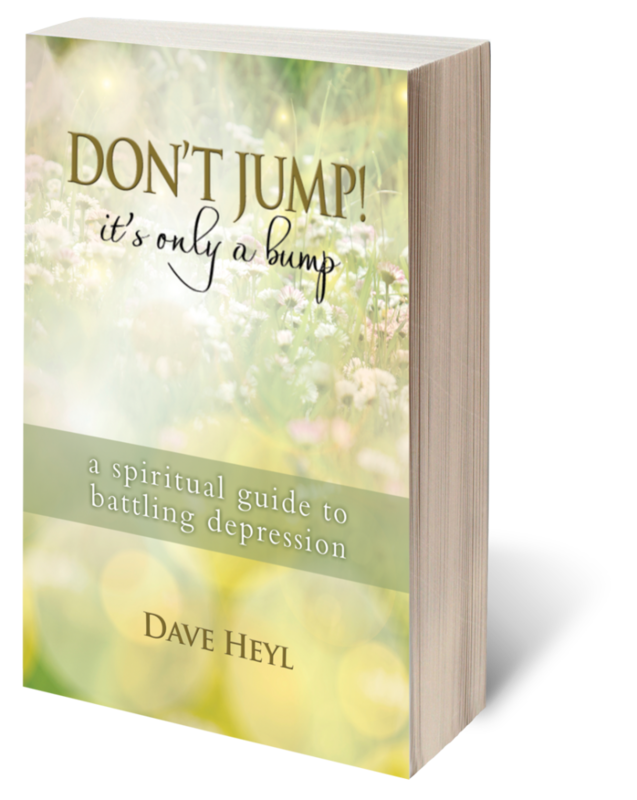 Every chapter in the book, which is faith based, contains suggestions, Bible scriptures, and anecdotes written to encourage, uplift, and inspire those suffering from depression and suicidal thoughts. Regardless of your spiritual background, religious teachings, or beliefs, I believe you will be able to apply these chapters to your personal life and circumstances.